The Tree Tales is a trilogy of delightful stories for the young and young-at-heart. It is focused on raising the awareness of its readers with respect to that gift of nature so indelibly linked to our human heritage. The stories have been created for individuals of all ages as they journey alongside the characters. 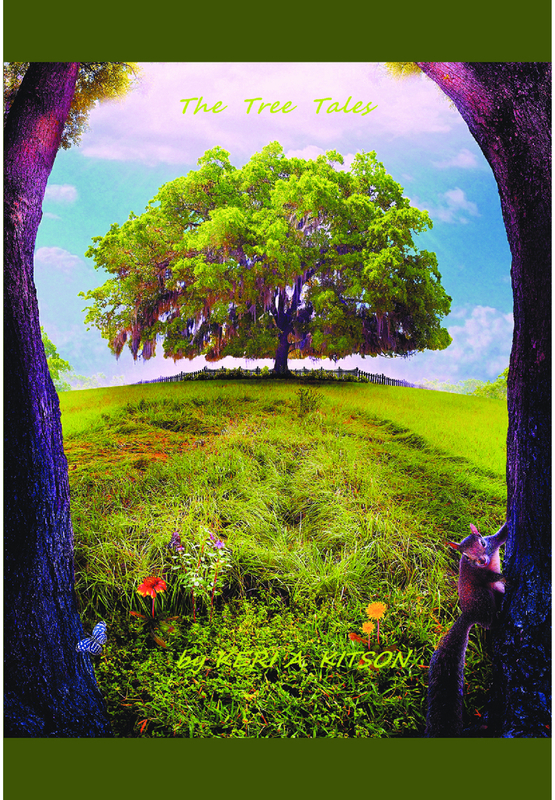 The Tree Tales illustrate that valuable life lessons can often come from unexpected sources.